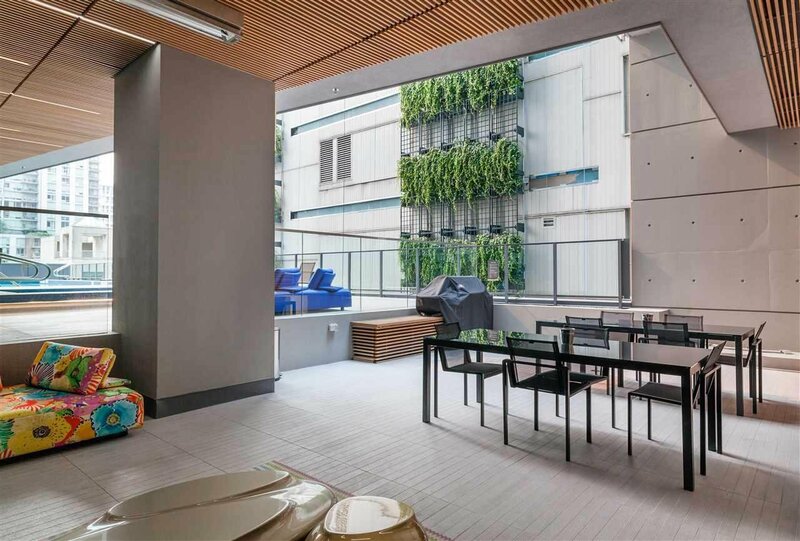 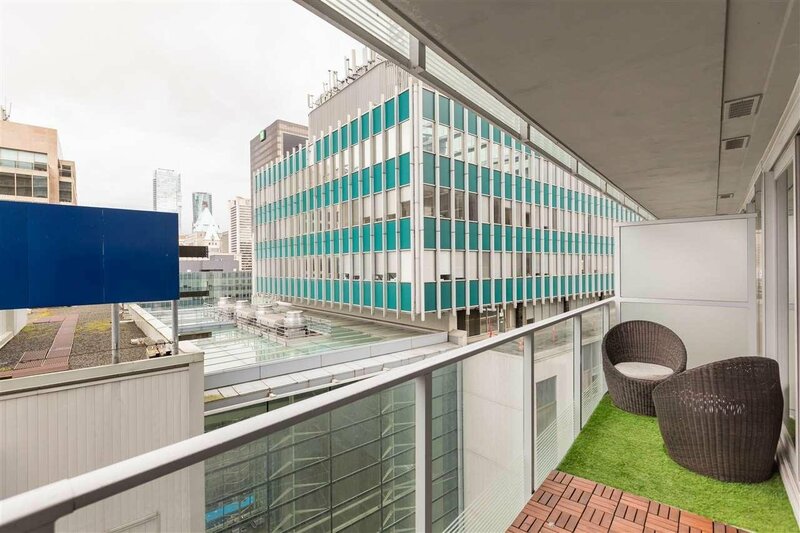 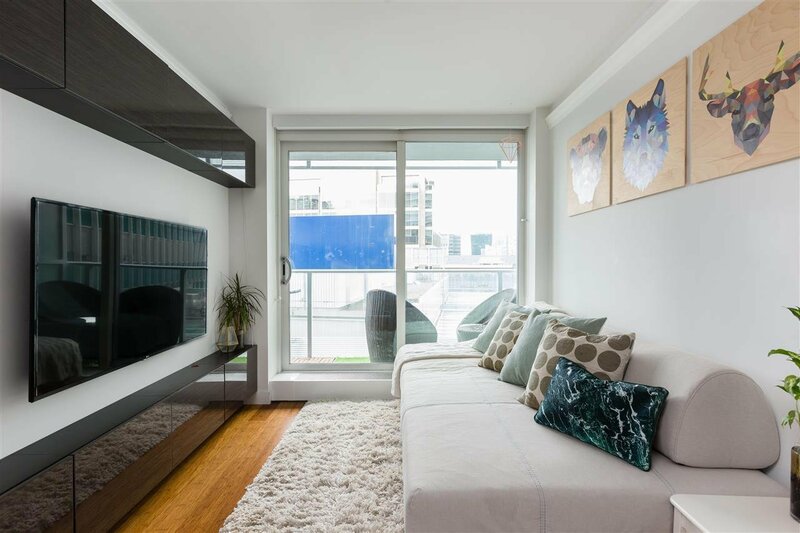 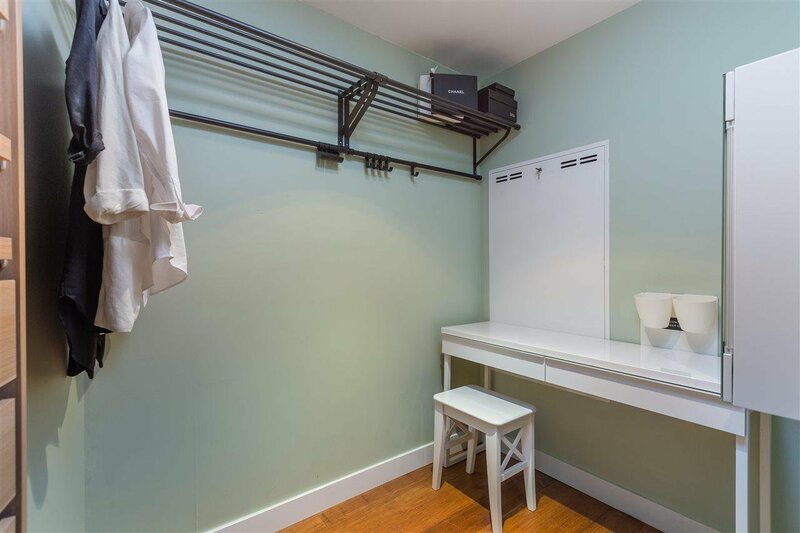 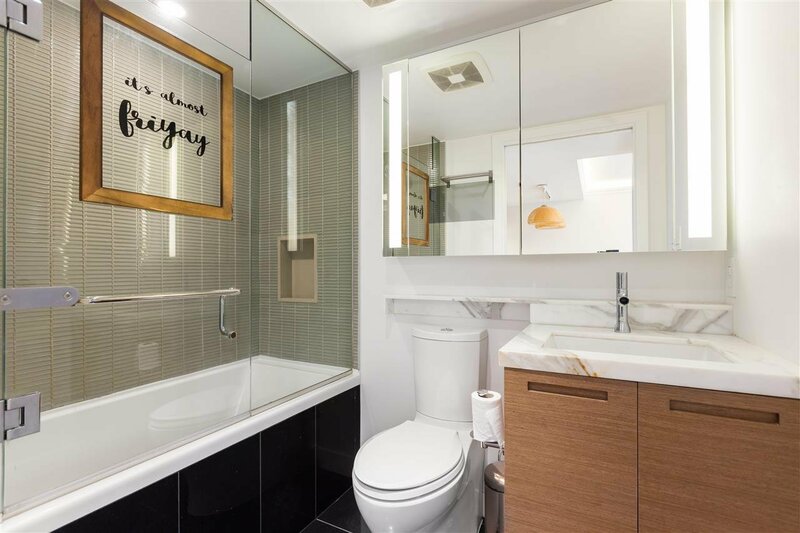 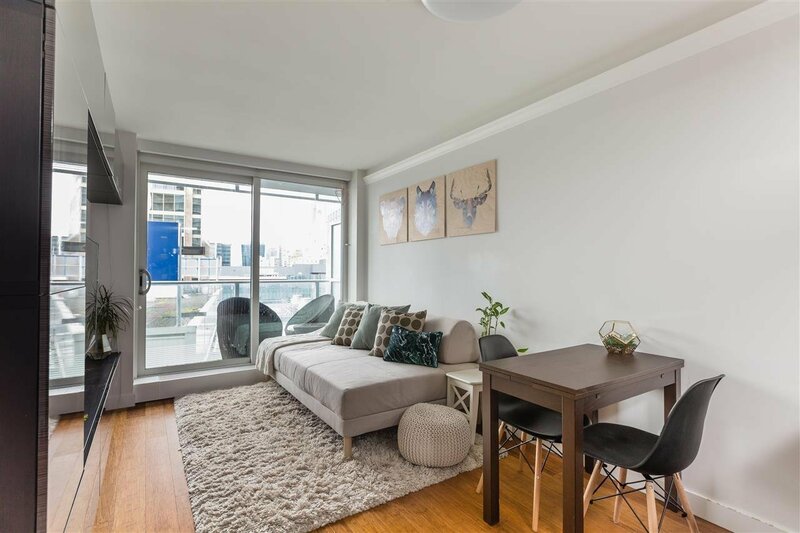 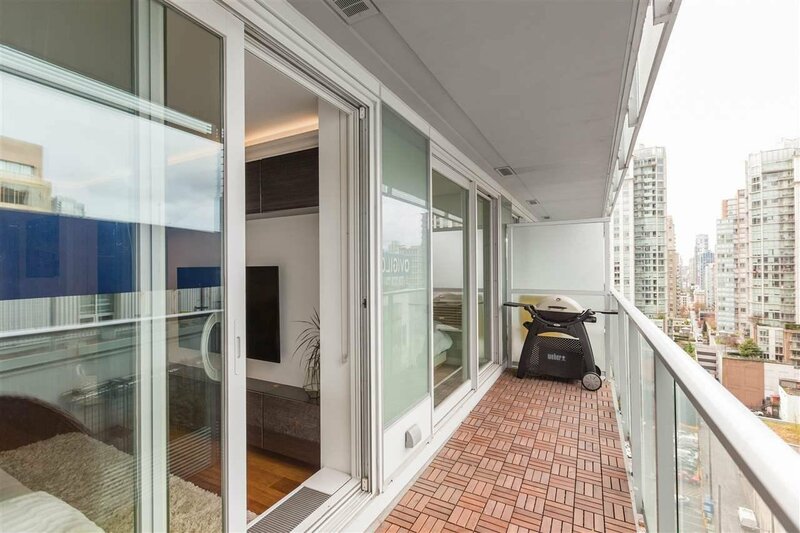 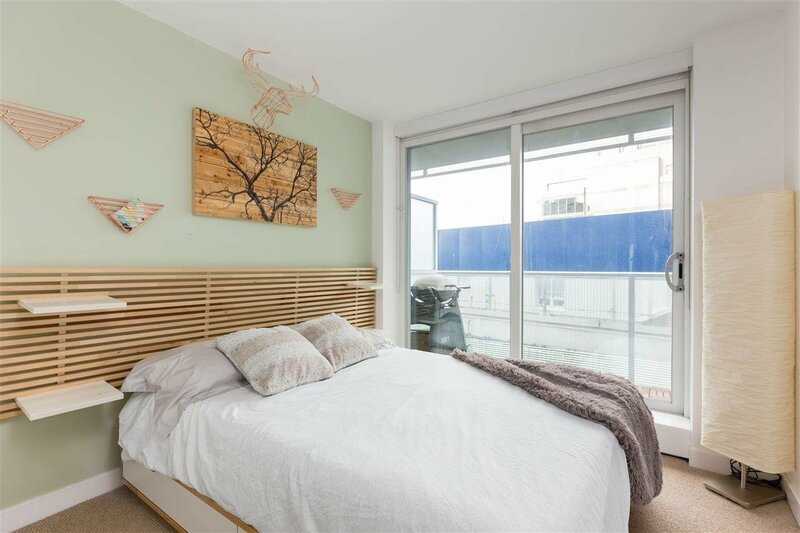 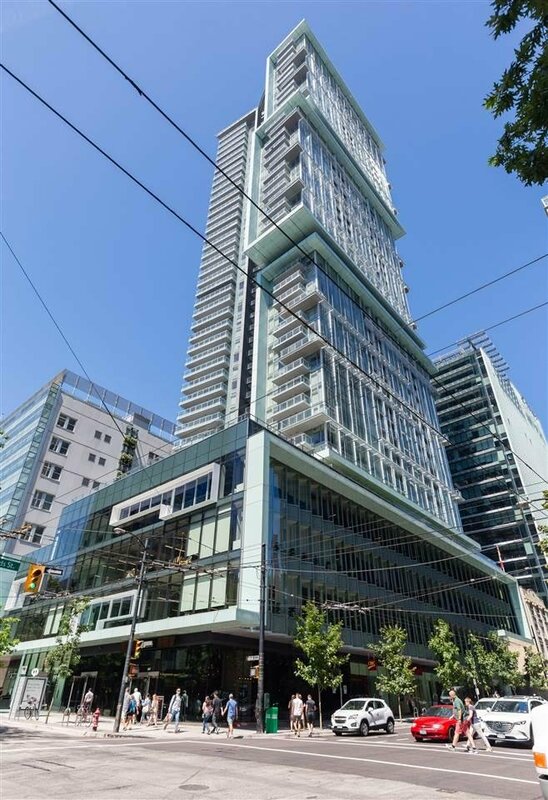 1705 777 Richards Street, Vancouver - 1 bed, 1 bath - For Sale | Teresa De Cotiis - Behroyan and Associates Real Estate Services Ltd.
From the developers of the Shangri-La and the Fairmont Pacific Rim, TELUS GARDENS by Westbank is one of the most desirable high-rise buildings in downtown! 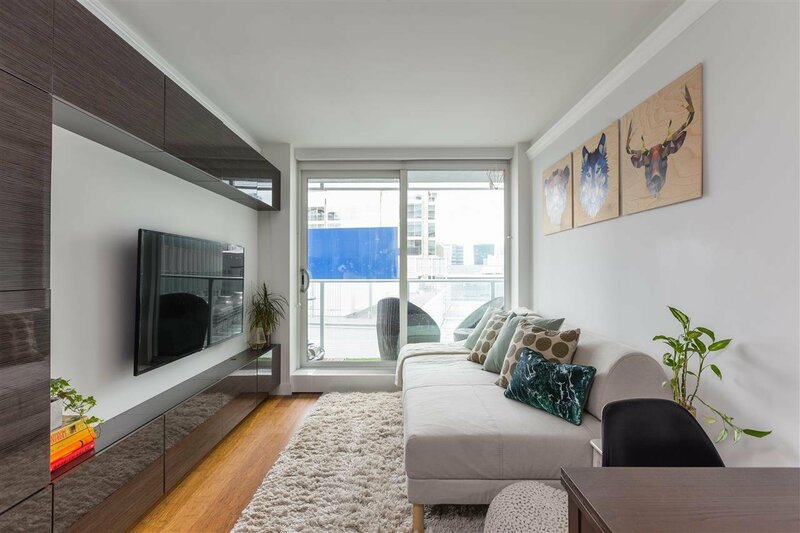 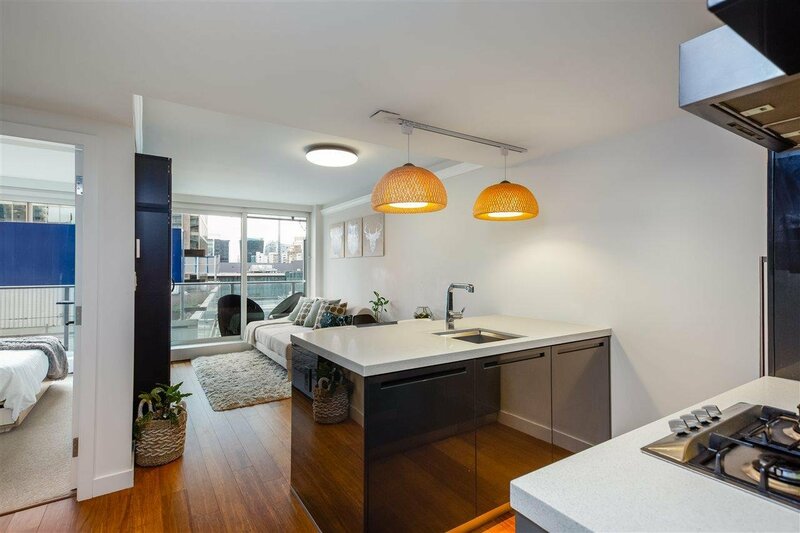 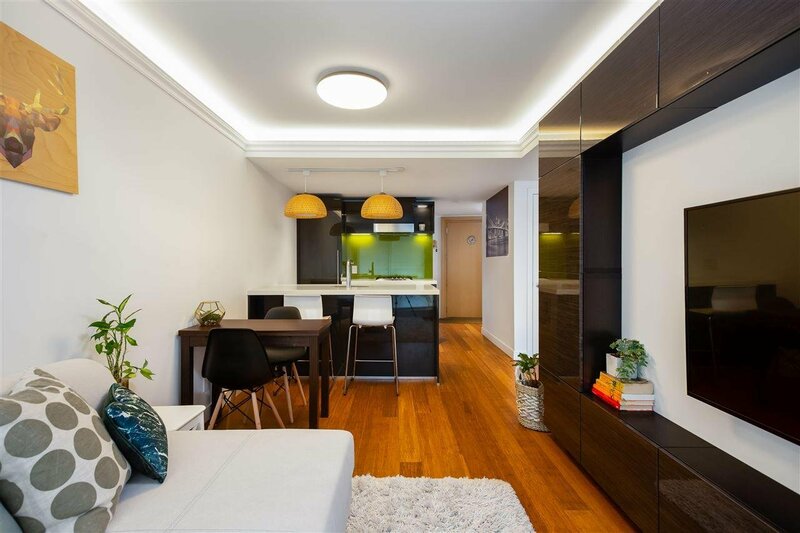 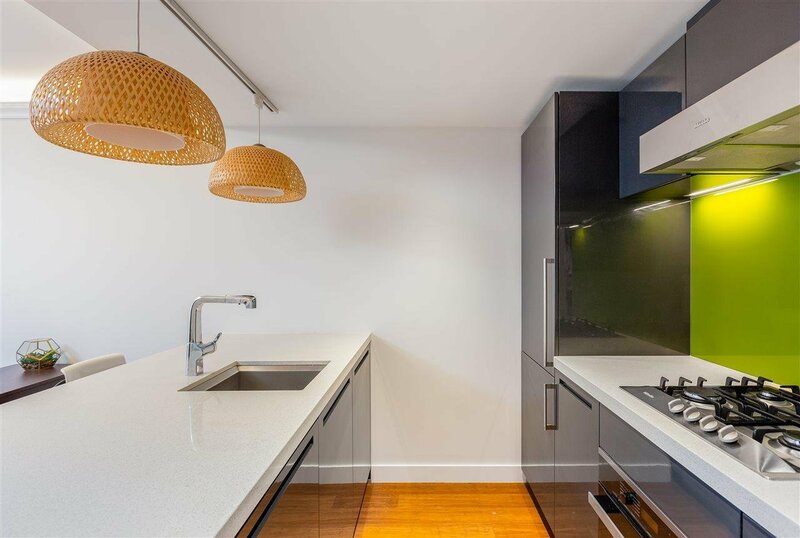 This West-facing 1 bedroom+den features a large balcony, high-end Miele appliances, quartz countertops, Kohler bathroom fixtures, high-gloss cabinetry, bamboo hardwood floors, and an energy-efficient heating & cooling system. 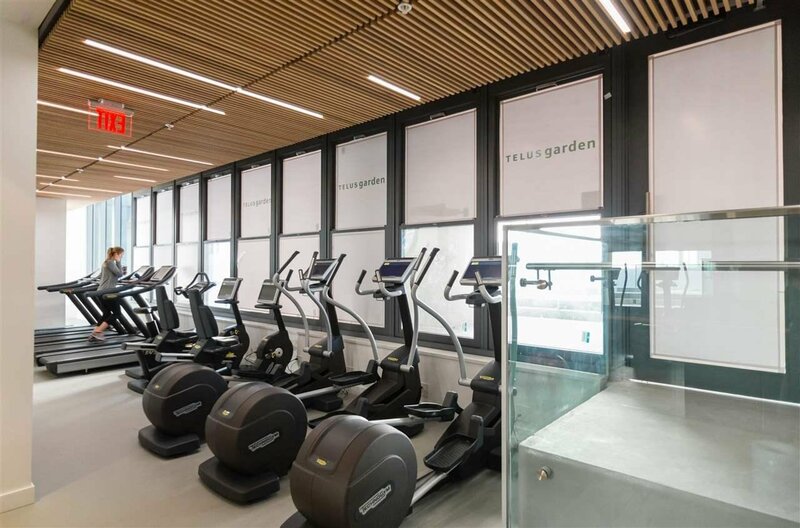 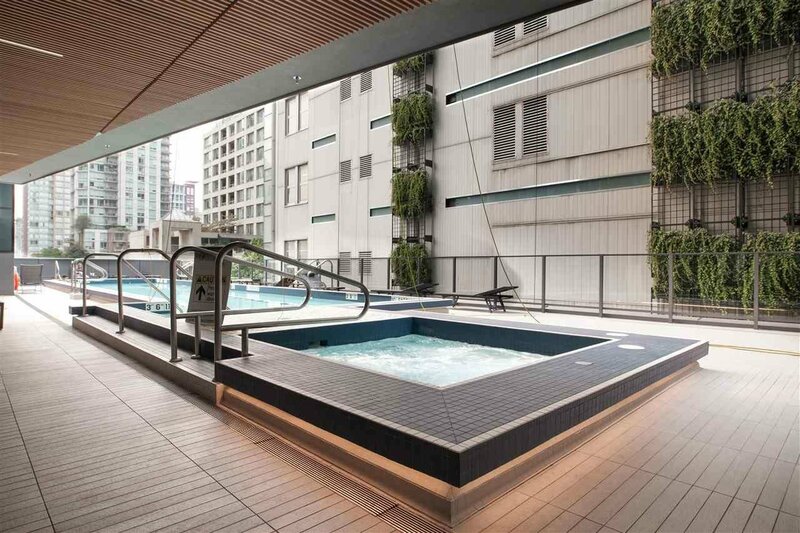 This amenity-rich building includes a 24-hour concierge, outdoor swimming pool, and a massive fitness centre. 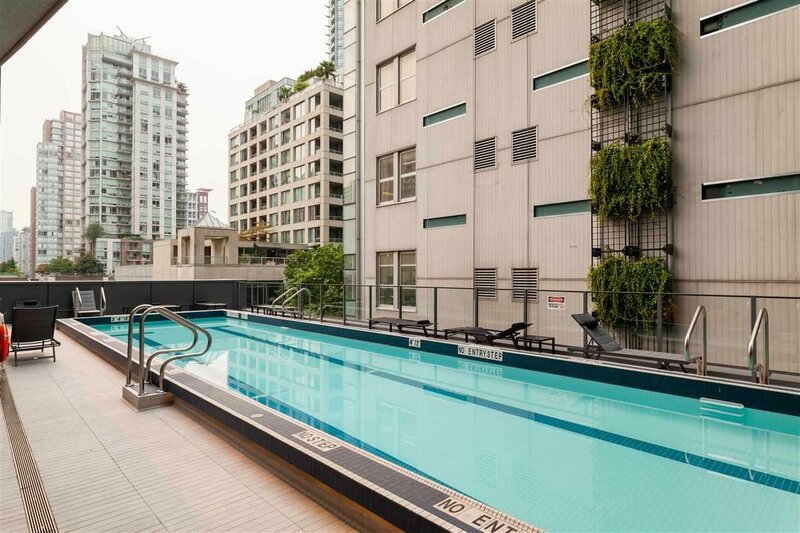 With an amazing location in the heart of downtown Vancouver, you're just steps away from numerous shops, restaurants, and entertainment. 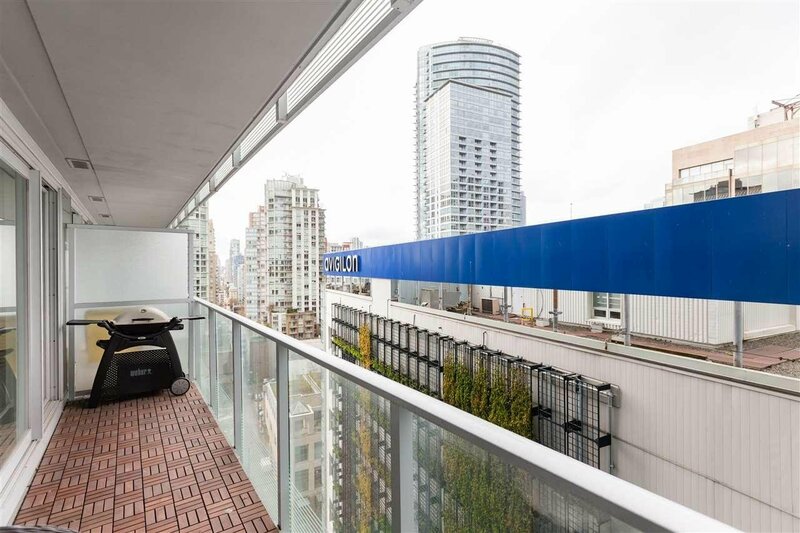 Pacific Centre and the SkyTrain are just minutes away! 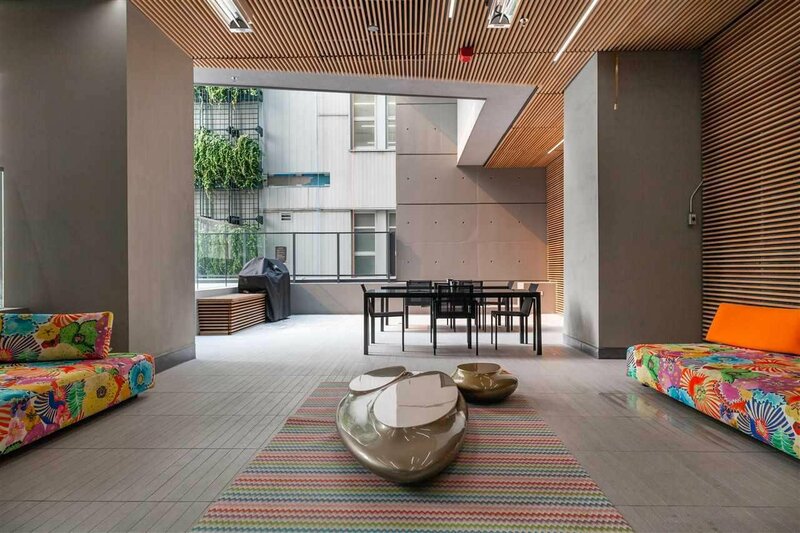 Please note no parking. 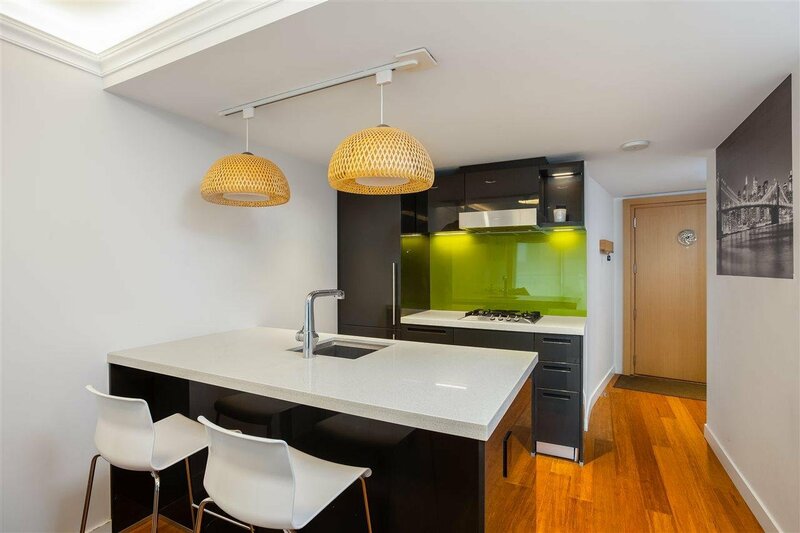 OPEN HOUSE SAT, APRIL 13 @ 2PM-4PM.